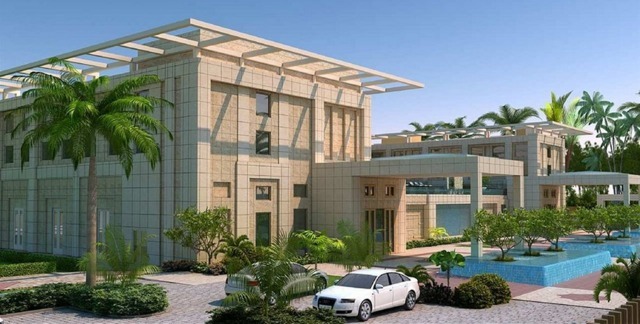 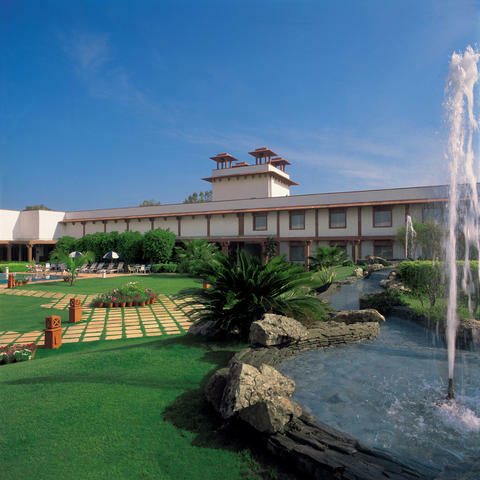 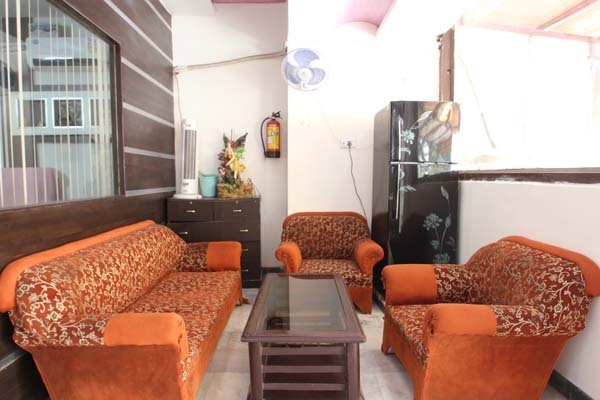 Hotel Viren Holiday Home is a two star hotel located at Fatehabad Road, Agra. 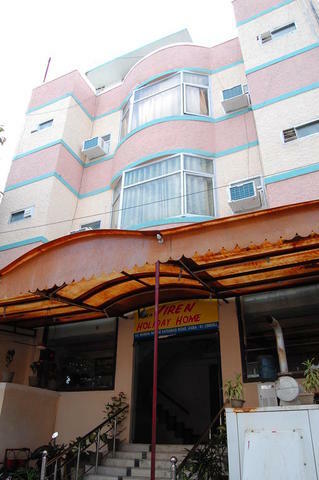 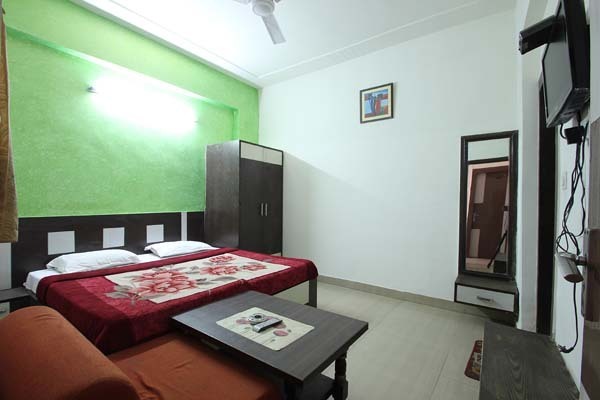 Featuring basic furnishing and interiors, and equipped with the necessary amenities, this hotel has an efficient staff and services. 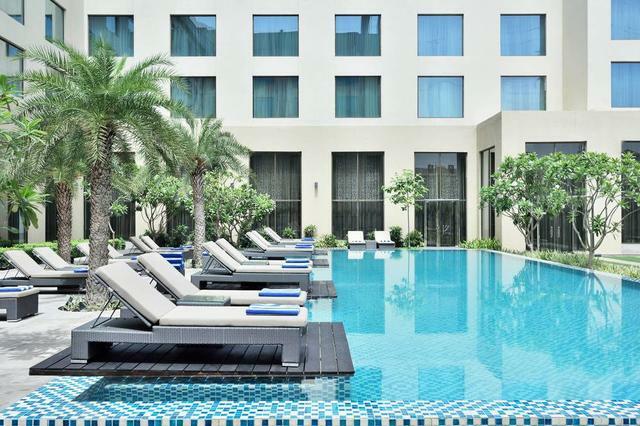 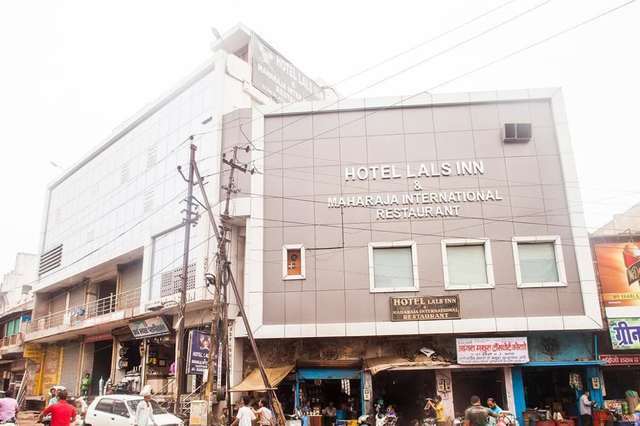 Apart from this, the hotel is also situated centrally, being convenient for the guests that are either coming from the airport or railway station or who want to reach the main city points. 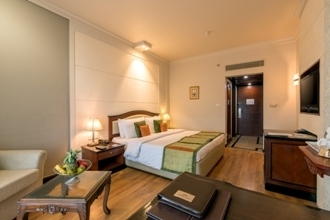 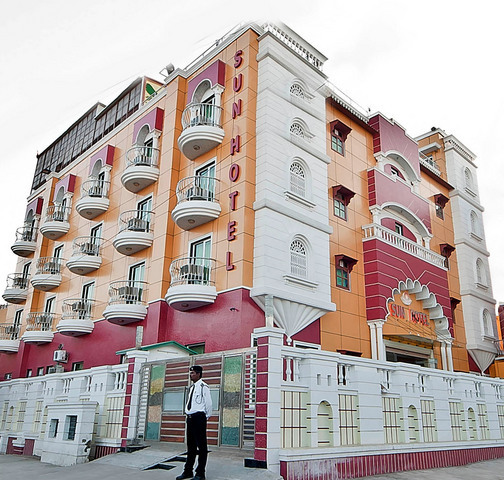 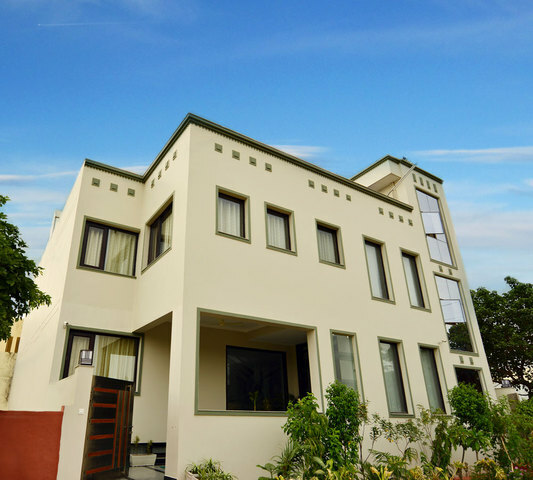 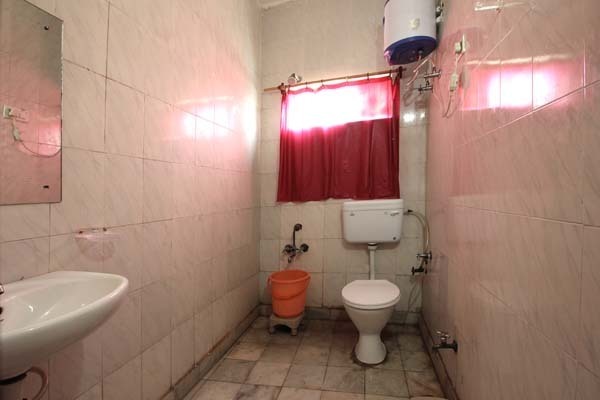 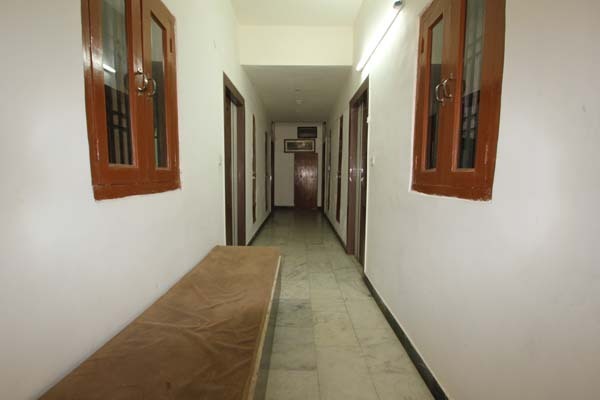 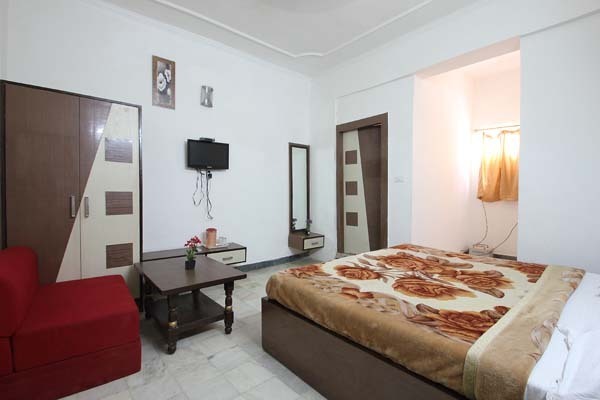 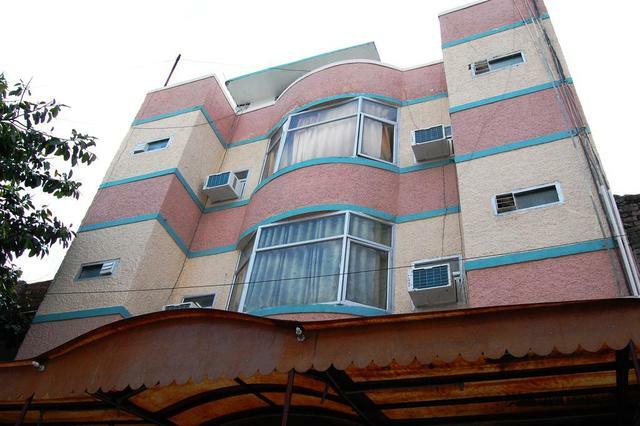 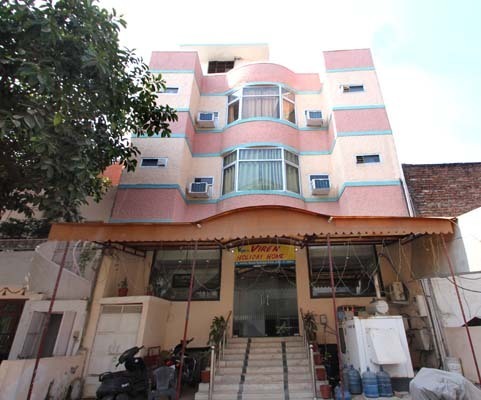 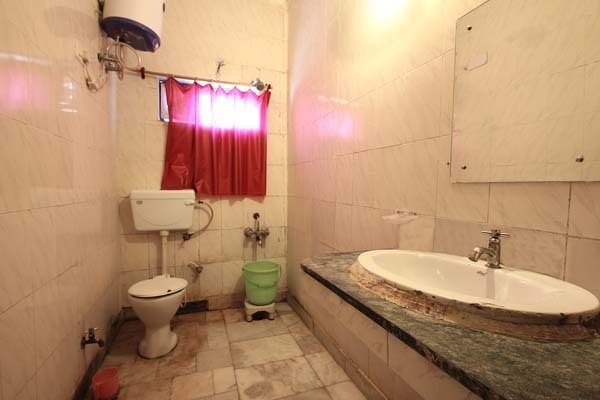 Hotel Viren Holiday Home is located at the famous Fatehabad Road in Agra. 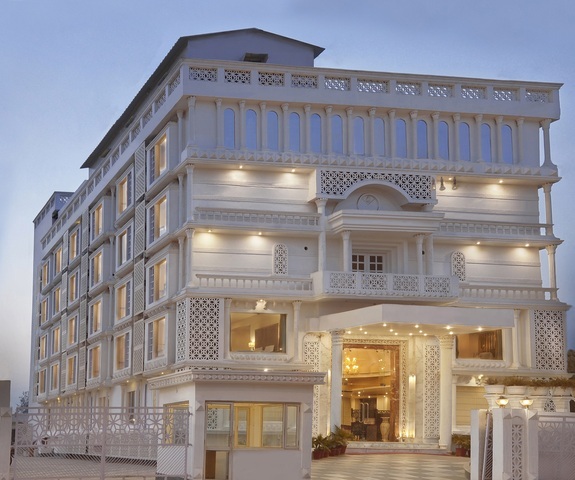 Guests at the hotel can visit famous tourist attractions like the world renowned monument of love, Taj Mahal (3 kms), Agra Fort (1km), Itmad Ud Daulah Tomb (4 kms) and Chini ka Rauza (7 kms). 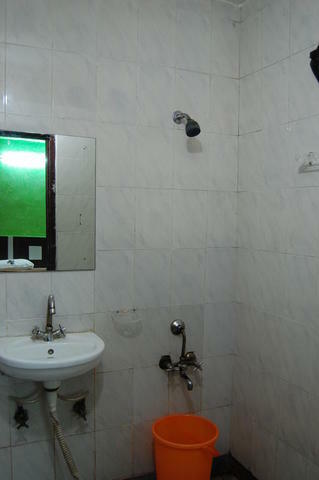 Guests can also visit Sadar Bazar that is located at a distance of about 5 kms from the hotel. 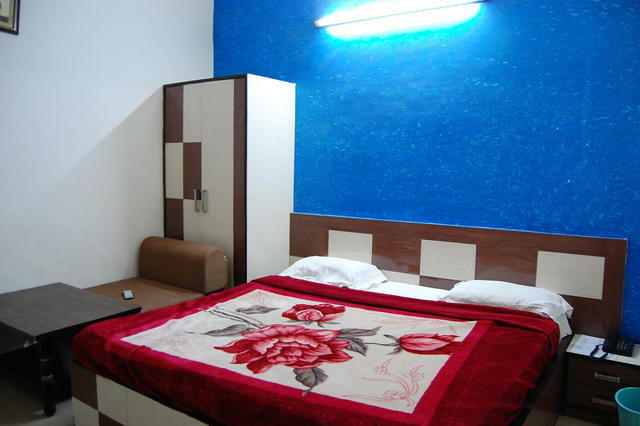 Other places of visit include Fatehpur Sikri (44 kms) and Tomb of Akbar the Great (13 kms). 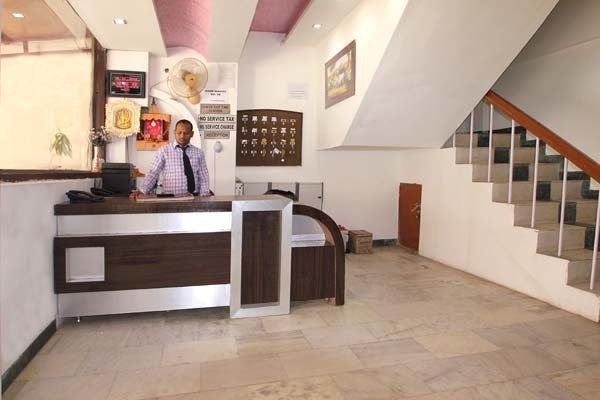 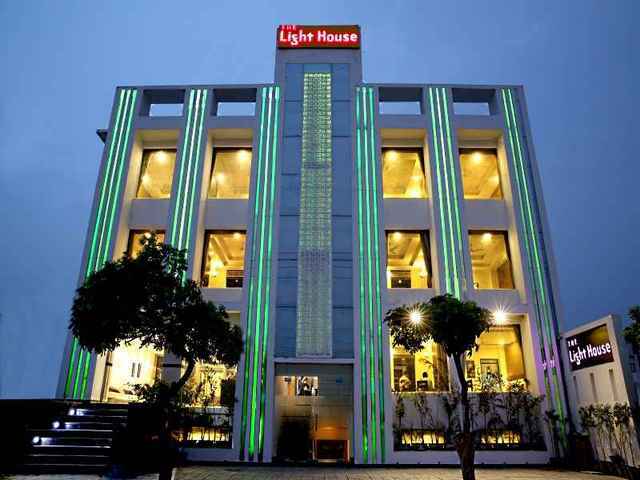 The hotel has efficient staff that offers its guests with basic facilities like 24 hour room service, car/taxi facility, money exchange facility, laundry service, car parking facility, Internet & Wi-Fi facility and astrologer/palmist service. 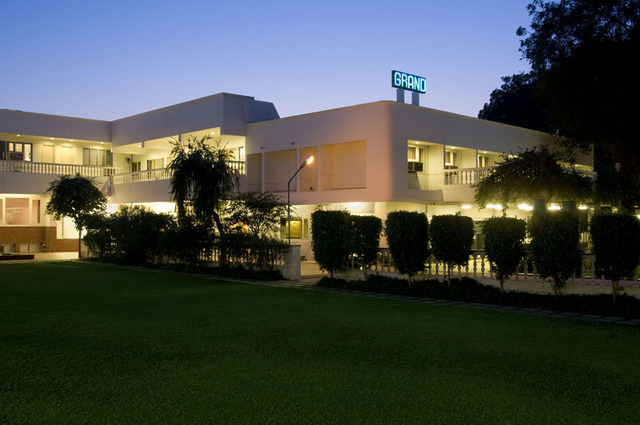 For business needs, the hotel provides facilities like fax, photocopier and printer. 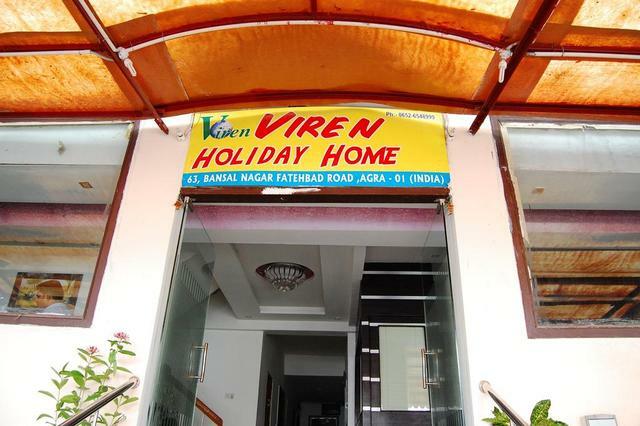 The rooms at Hotel Viren Holiday home have basic furnishing and features like satellite TV with remote, 24 hour room service, Wi-Fi service, attached bathroom and 24 hour hot/cold running water. 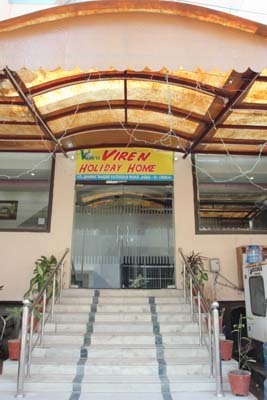 Hotel Viren Holiday Home accepts only cash payments at the property.